Where the world comes to play! Toronto's exciting new stadium is the first to have a retractable roof. This roof will cover 8 acres at a height that would permit a 31-storey apartment building to fit inside. 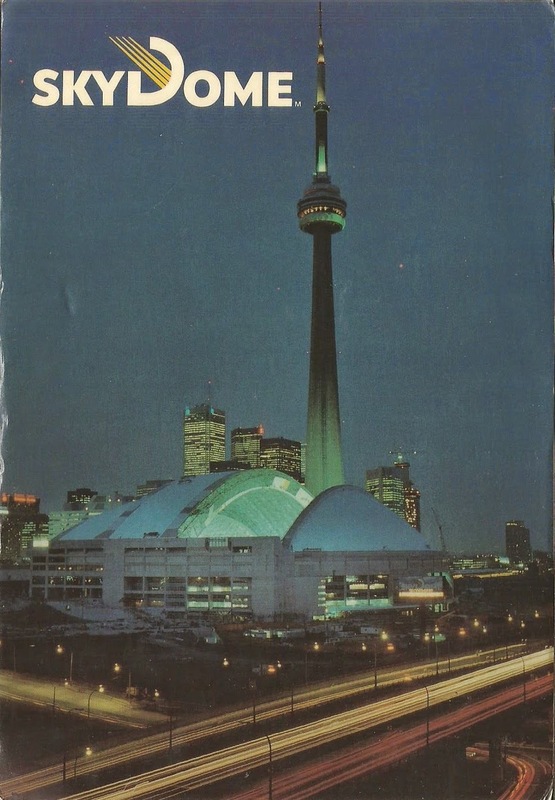 Opening in June 1989, the Skydome will be home to Toronto's major league baseball team.